When “All the world’s a stage”, why not showcase your talent on it? 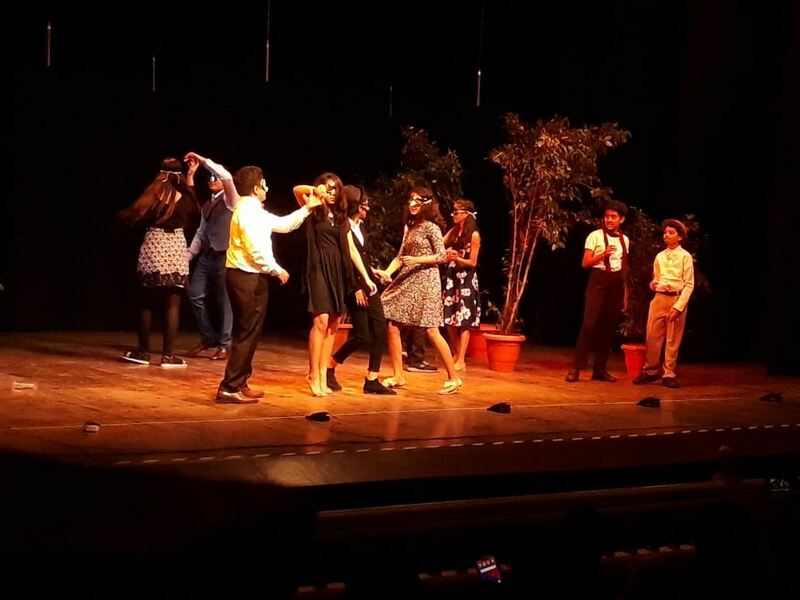 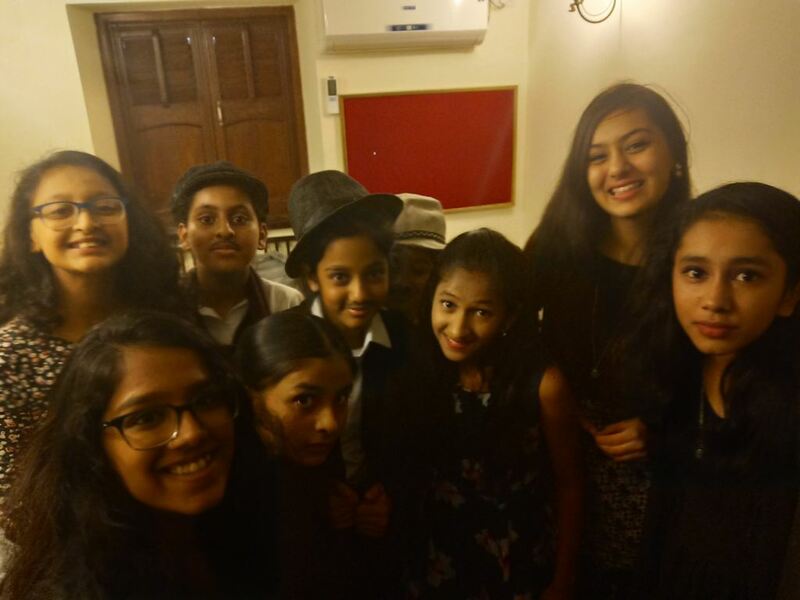 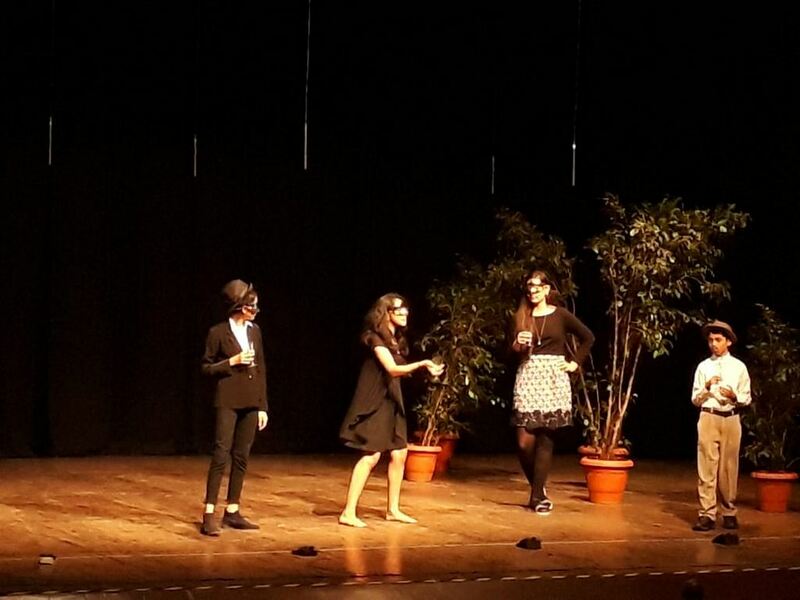 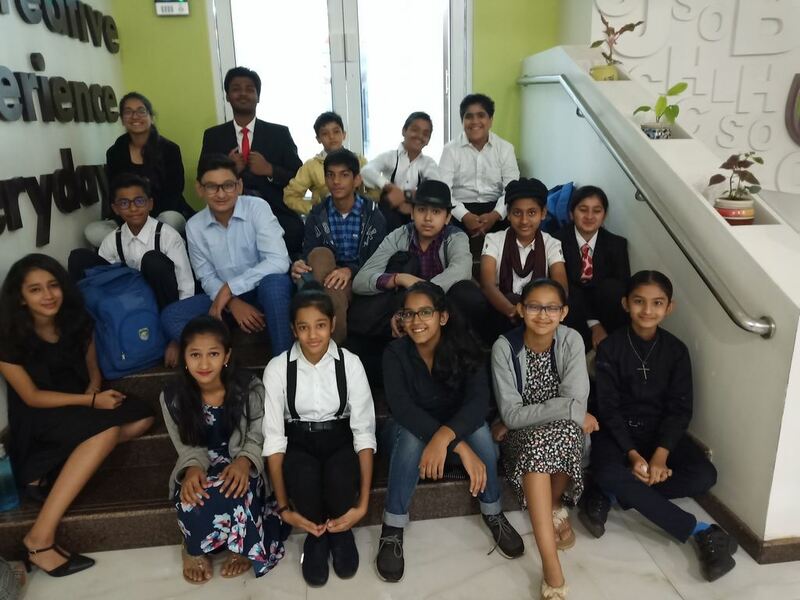 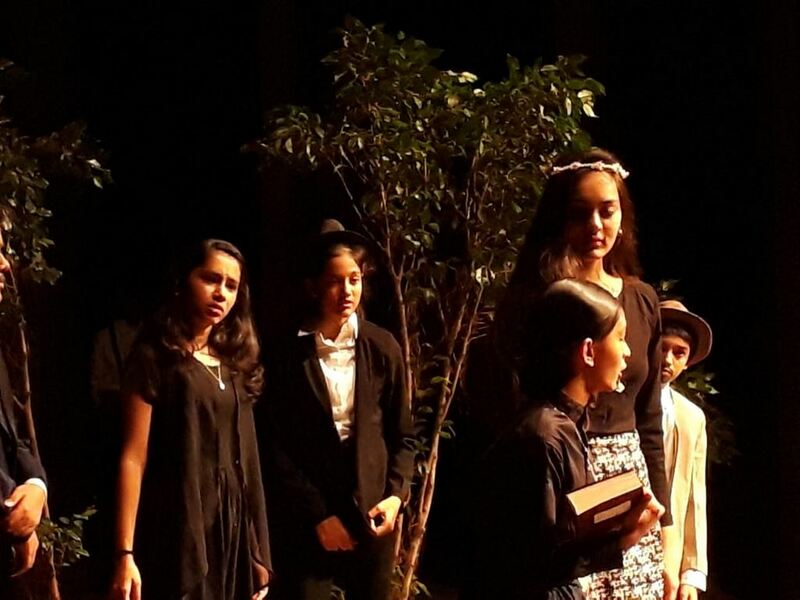 Our learners of JBCN International school, Borivali, participated in “Shakespeare slam – The battle of the bard! 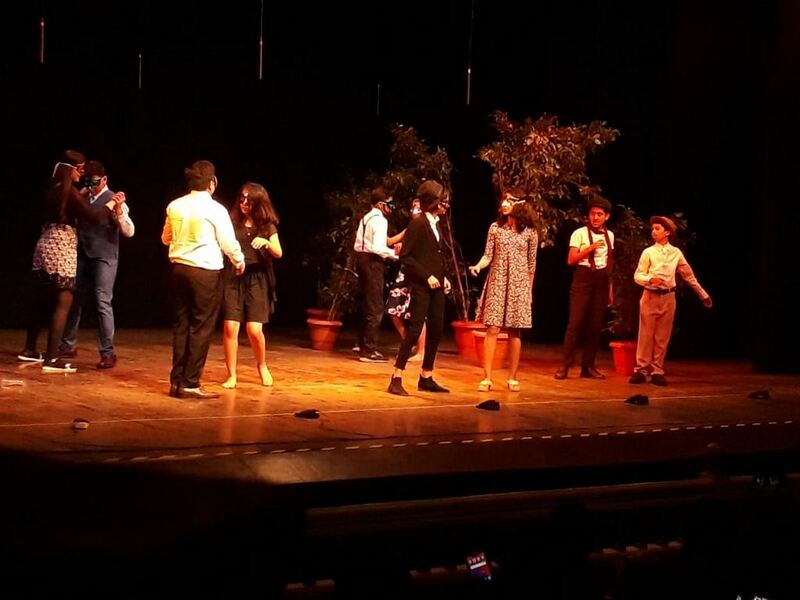 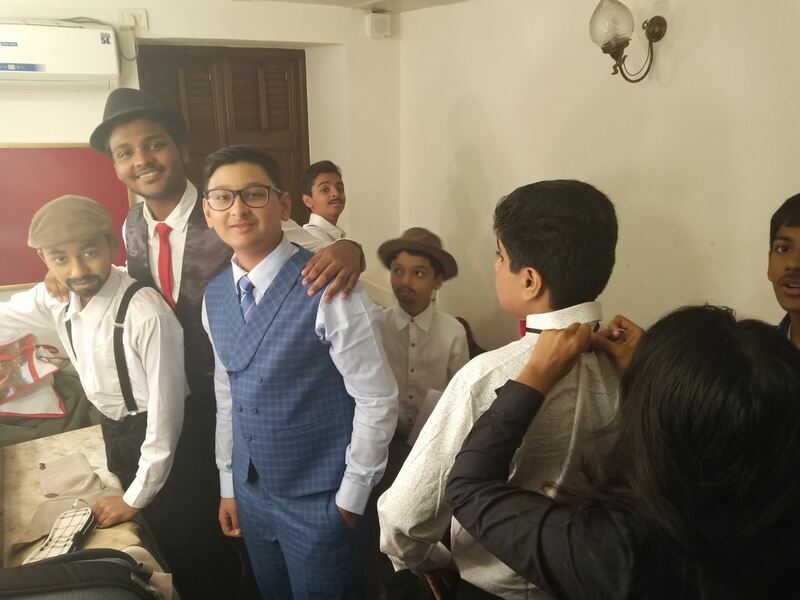 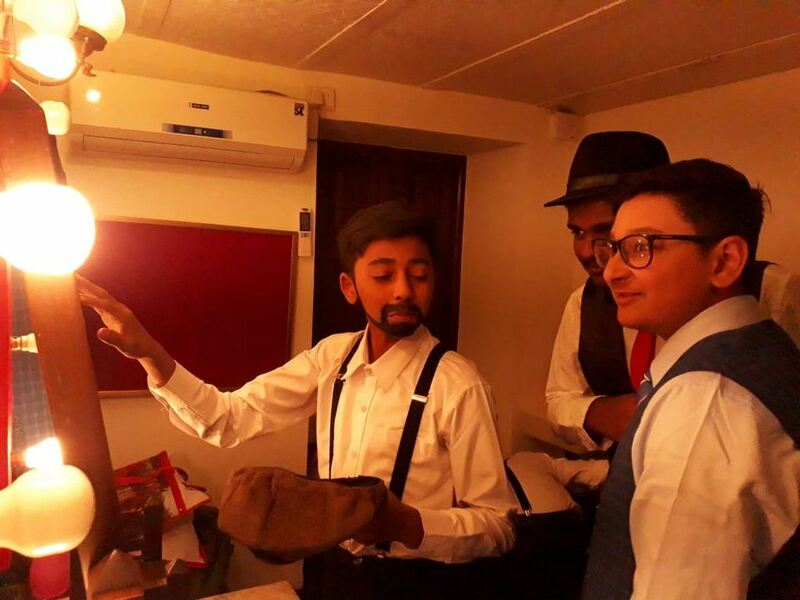 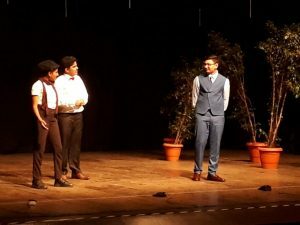 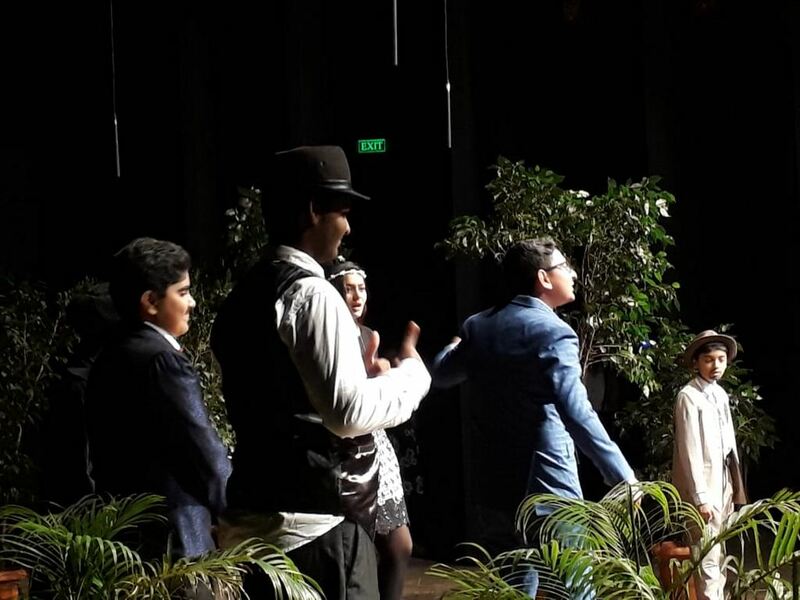 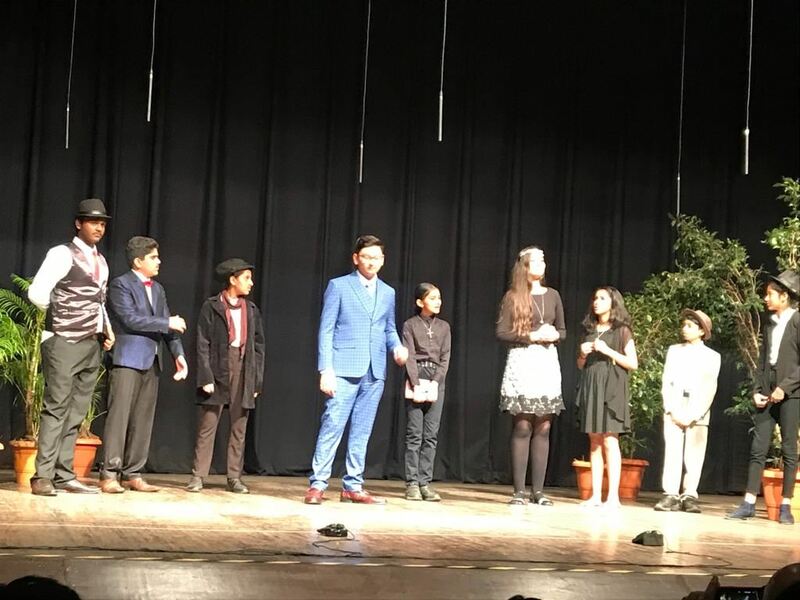 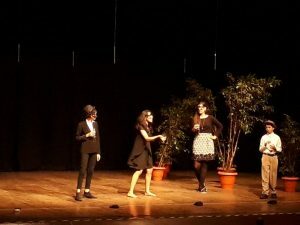 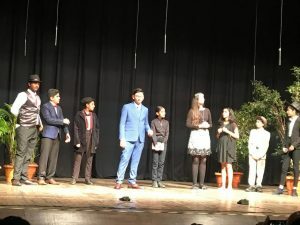 – a one-of-a-kind theatre arts competition which was organized by Helen O’Grady International – The EduDrama Academy, last month at the Royal Opera House, Mumbai. The learners performed excellently on a famous Shakespearean play – Much Ado about Nothing. 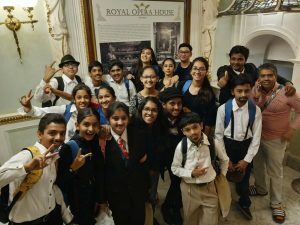 It was a thoroughly enriching experience for our learners showcasing their talent on such a huge platform before distinguished adjudicators. 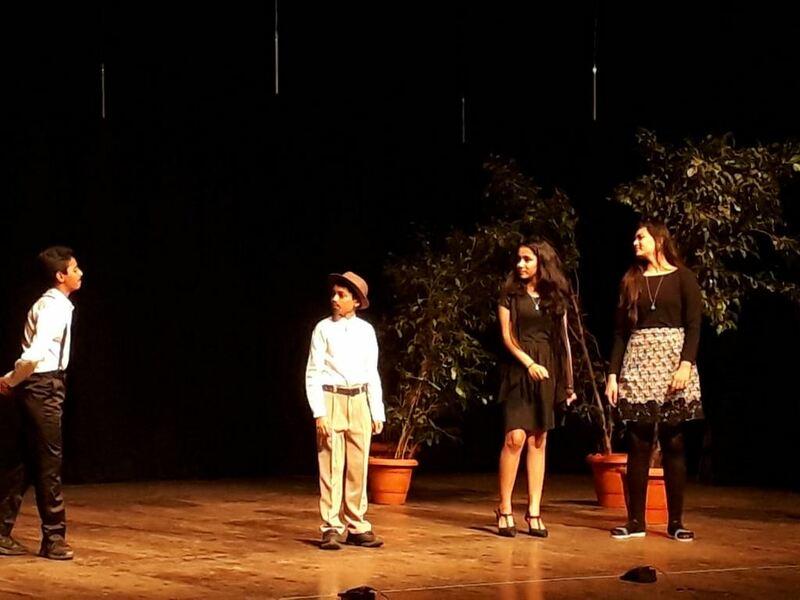 Aanchal Doshi of Grade IX Ena was awarded the ‘2nd Runners Up – BEST ACTOR ’ in the competition. Kudos to our learners for being super confident on stage and for making us proud at the Royal Opera House!